EAS Deactivators are available in two basic styles: distance and contact. Distance deactivators emit a field that will deactivate labels several inches above the surface of the unit. 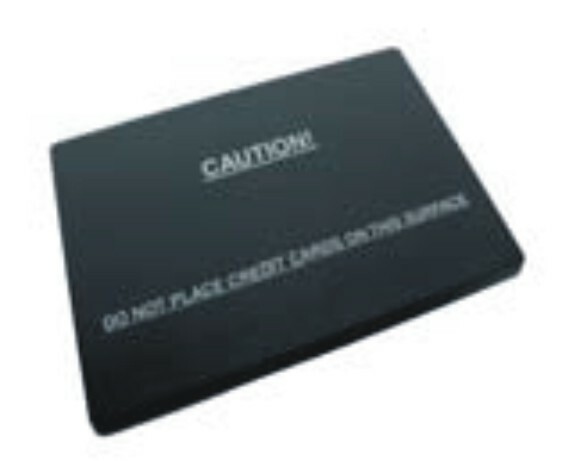 Contact deactivators require the label to make contact with the surface of the pad. 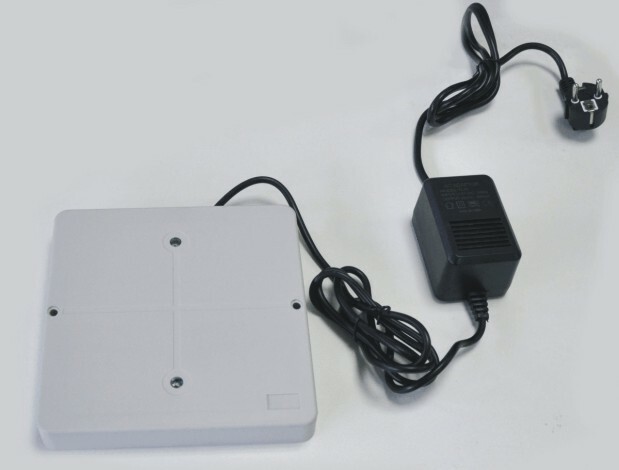 Deactivators can be powered or non-powered, and some are magnetic media safe for use with pre-recorded audio tapes, video tapes, etc. 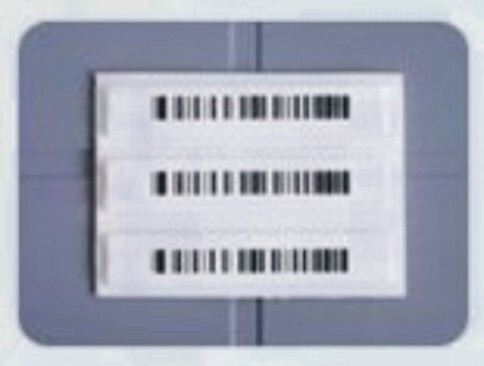 Activators, which allow you to re-activate labels, are especially useful in the video rental market, allowing retailers to re-activate labels on returned merchandise.